If you love beautiful butterflies, this cute watercolor butterflies all-over print design is perfect for you! Available on many items. These fun printed garments are a great personal touch on you, or as a gift to a friend or loved one! Great for all-year-round too! Colors may differ from image, as each monitor is made and calibrated differently. 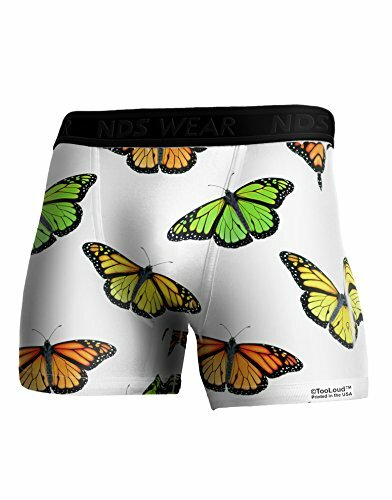 If you love beautiful Monarch butterflies, this butterflies all-over print design is perfect for you! Available on many items. These fun printed garments are a great personal touch on you, or as a gift to a friend or loved one! Great for all-year-round too! Colors may differ from image, as each monitor is made and calibrated differently. If you love beautiful butterflies, this cute butterfly paint splatter all-over print design is perfect for you! Available on many items. These fun printed garments are a great personal touch on you, or as a gift to a friend or loved one! Great for all-year-round too! Colors may differ from image, as each monitor is made and calibrated differently. If you love beautiful butterflies, this cute butterflies all-over print design is perfect for you! Available on many items. These fun printed garments are a great personal touch on you, or as a gift to a friend or loved one! Great for all-year-round too! Colors may differ from image, as each monitor is made and calibrated differently. 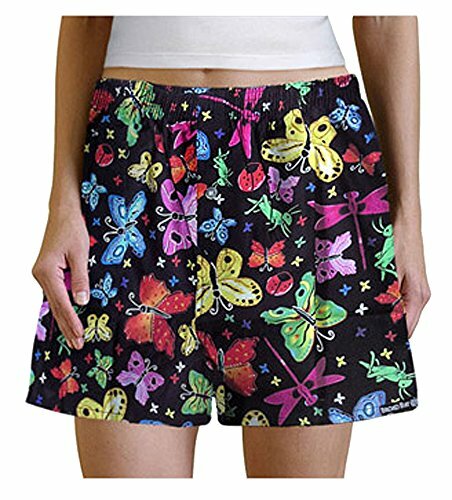 These cotton bikinis come with a butterfly rhinestone and stitching design on the front and waistband. 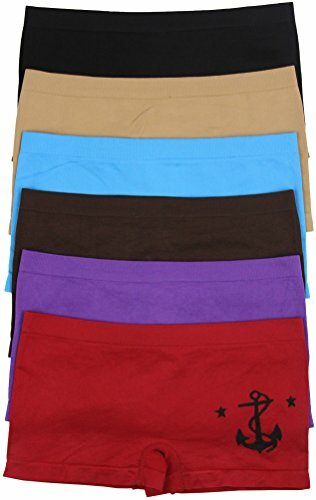 The cotton blend fabric makes them comfortable for everyday wear. Available in multiple colors. General sizing guide corresponding to US dress size is: Small (0-2), Medium (4-6), Large (8-10), X-Large (12-14). Made from 92% Cotton and 8% Spandex. Machine wash, tumble dry low. 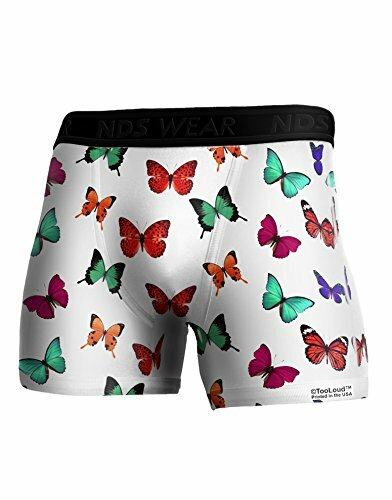 Our youth Butterflies boxers make a great gift for any child. Cute prints and 100% Cotton fabric make these perfect for sleeping or wearing around the house. Gathered, fabric-covered elastic waistband. Machine washable.